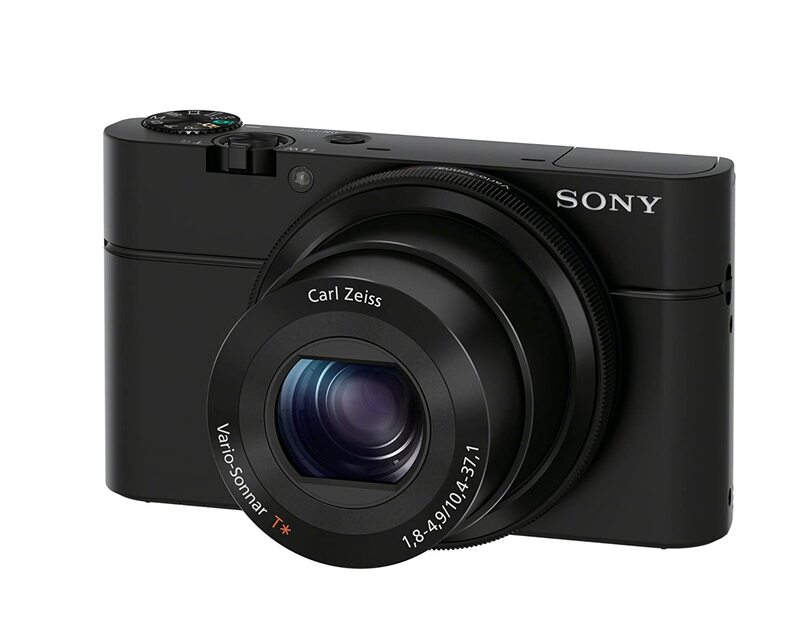 Get a Free Case with the Sony Cybershot DSC-RX100 Digital Camera on Amazon UK From Monday, July 29, 2013, when you buy a Sony Cybershot DSC-RX100 Digital Camera you can get a free Sony LCJRXA Camera Case (“Offer”), up to a maximum of one Offer per customer (one Offer per purchase order). This Offer ends at 23:59 on Sunday, September 15, 2013. 1. Add the Sony Cybershot DSC-RX100 Digital Camera (“Qualifying Item”) plus the Sony LCJRXA Camera Case (“Promotional Item”) to your Basket by selecting both from the selection below. 2. When you’re done shopping, click the “Proceed to Checkout” button. The Offer discount will be automatically deducted from your total order value at checkout, so you will receive the Promotional Item free of charge. If you checkout with more than one Promotional Item in your basket, only the cheapest Promotional Item will be free of charge.